The Bouches-du-Rhône (Marseille, Aix-en-Provence, Arles, Salon-de-Provence, Martigues, Aubagne...). +33(0)4.83.33.01.01 Être rappelé Valider Demande envoyée ! Would you like to freely enjoy a high-end service? 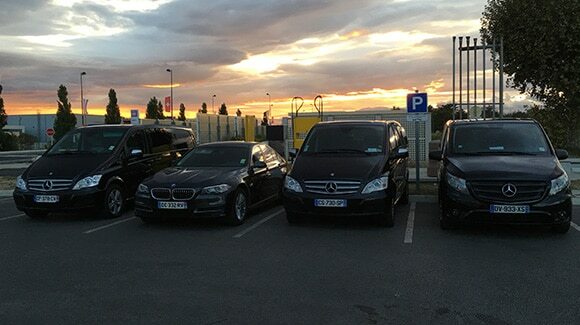 SUD VTC rentals with chauffeurs can offer you the ultimate flexibility to meet your travel needs. 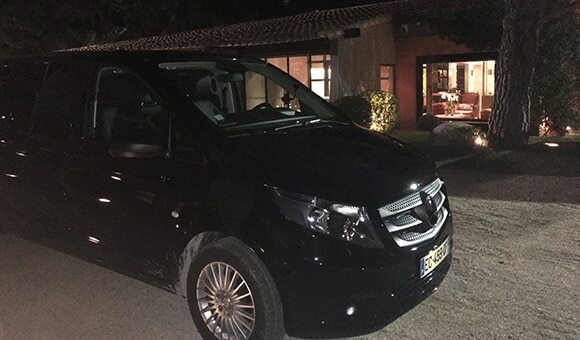 With this personalized service, you will have a chauffeur completely at your disposal. A luxury rental with a chauffeur is the ideal service to choose if you'd like to enjoy true freedom, especially when you don't have a strict itinerary to follow. How do I book a vehicle with a chauffeur? By contacting us, you can reserve your chauffeur for however long you'd like: by the hour, for a half-day, for a full day, or even longer. Once your reservation has been confirmed, the SUD VTC chauffeur and the car will be ready for you at the predetermined pick-up point. As you go about your day, your chauffeur will be on standby for whenever you're ready to move to the next destination as quickly and efficiently as possible. Carefully recruited, SUD VTC's chauffeurs are bilingual, professional and ready to meet all your needs and quality standards. Punctual and efficient, they'll make your safety and comfort their priority. Would you like to treat yourself to a chauffeur for a specified time? Contact us today and book your chauffeur!